With all this heat and humidity on the East Coast the last couple of days, I really wanted my hair out of my face but wanted my hair to look put together at the same time. What I needed was a quick, easy, and low maintenance hair style. 5. 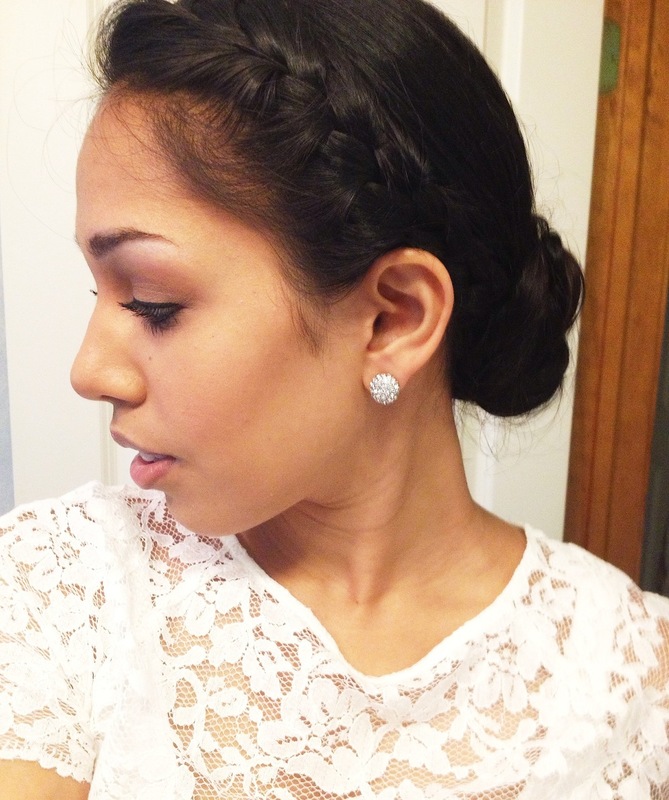 Twist hair into a bun and secure with bobby pins. As other options you can leave your hair in a ponytail without a low bun or you can braid the rest of your hair.